Everyone warms to the cosy glow and flickering flames that only a real fire can offer and, while you’re enjoying the experience, you can consider all the other advantages that solid fuel heating brings. Solid fuel is an efficient and economical method of heating your home 24 hours a day. Solid fuel heating can greatly reduce condensation, eliminating household mould often associated with 'on/off' fires. Medical research has also shown that solid fuel heating can reduce the risk of hay fever, asthma and eczema. Homes with solid fuel heating are better ventilated than those with other forms of heating; the very use of a chimney will induce ventilation into a home drawing in fresh air and removing the 'polluted' air. 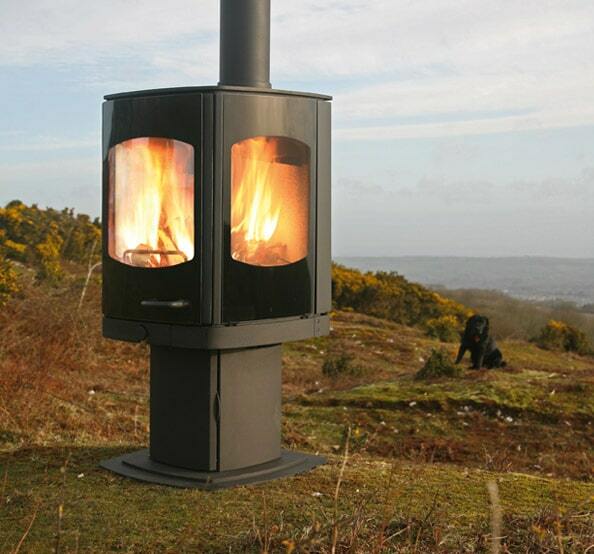 From coal to smokeless and wood, there’s a solid fuel to suit your appliance in all parts of the country. Modern pre-set controls keep your home at the desired temperature throughout the day. With solid fuel heating you can hold stock, ensuring that your home will be warm even in the most adverse weather conditions. Whatever the weather, you don't need to worry about supply failures or power cuts. You can even boil a kettle on a flat-top stove.